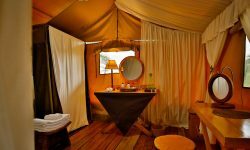 Is a deluxe camp with 12 beautiful suite tents set within the game-rich Seronera Valley in a secluded part of Central Serengeti. 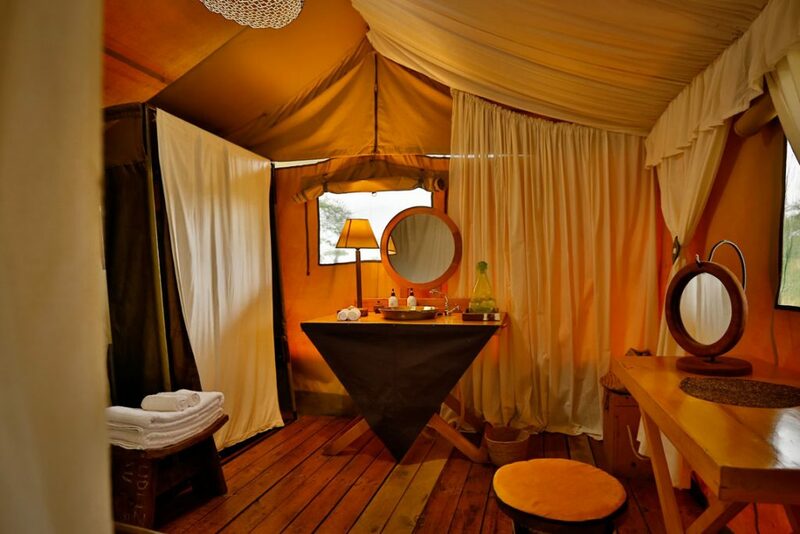 The camp offers breath-taking views of the Serengeti plains and its prolific wildlife and sunsets. 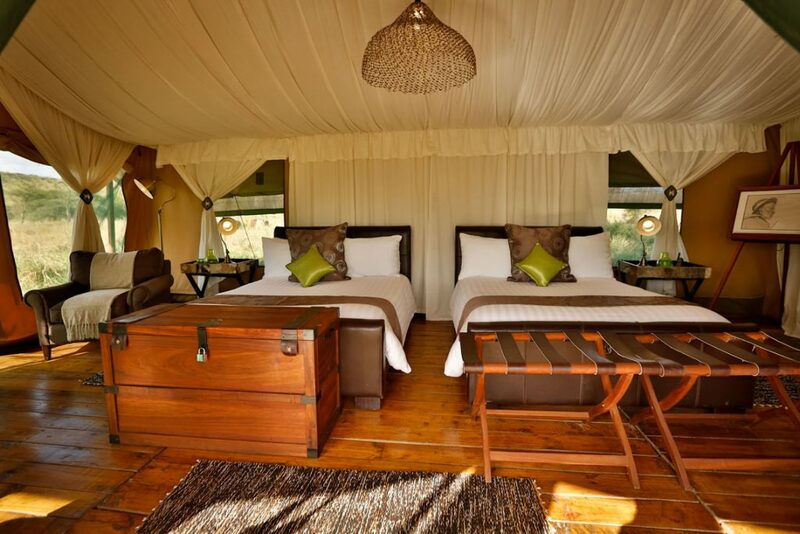 The Seronera valley is renowned for its year round game viewing due to its abundance of water, as well as its large population of resident cats. 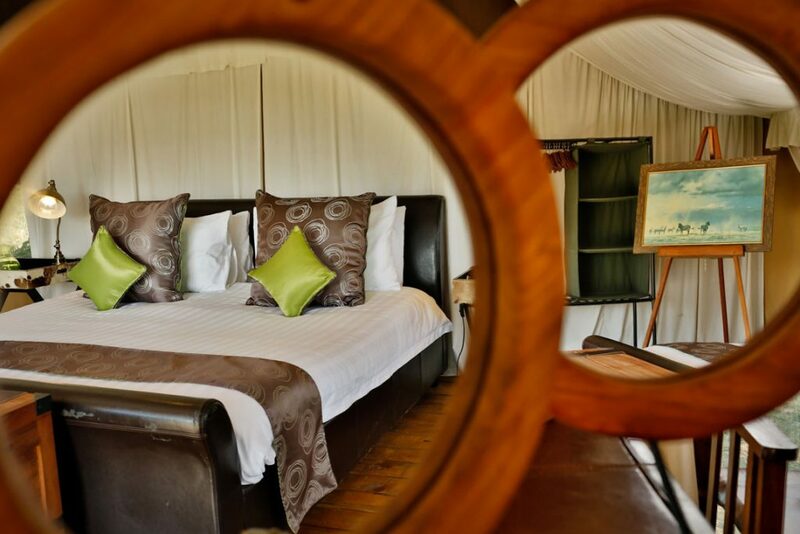 Between April and June and November through January the area receives the wildebeest migration, turning the area into an exciting wildlife paradise. 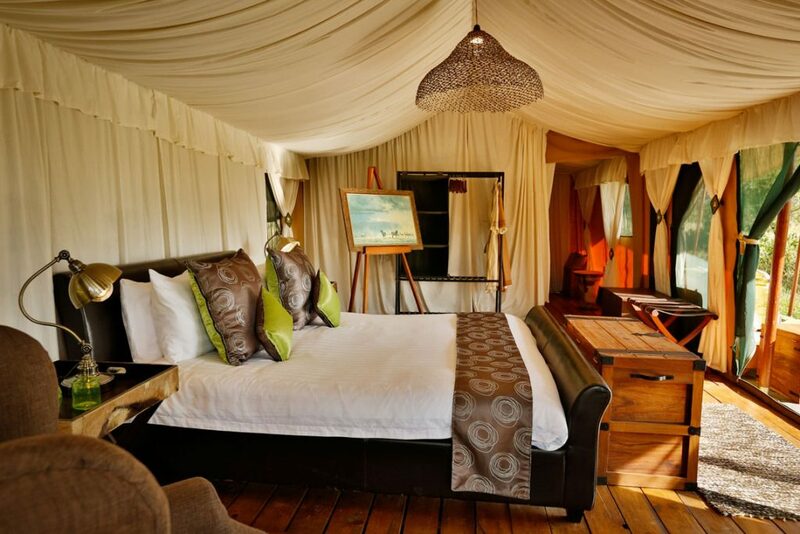 Ewanjan’s high specification tents are some of the most spacious and comfortable tents in Tanzania, whilst offering spectacular views of the Serengeti wilderness at your doorstep.